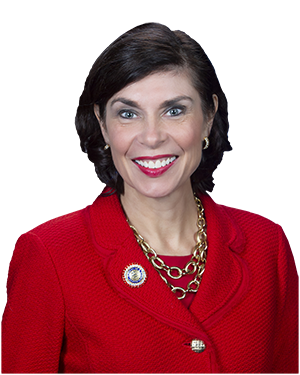 The Pennsylvania State Grange will hold a panel discussion with several stakeholders, including Senator Kristin Phillips-Hill (R-York), on efforts to improve access to high-speed internet, especially in rural areas, at the Pennsylvania Farm Show on Thursday. Senator Kristin Phillips-Hill recently announced her intentions to sponsor several proposals to address the issue, which she will outline at the discussion. Thursday, January 10 at 9:30 a.m.
A livestream will be available at www.SenatorKristin.com and www.facebook.com/SenatorKristin.